Quality and tasteful touches are reflected in this stately two-level home that has been lovingly renovated. A generous-sized great room high ceilings add drama and wrought-iron winding staircase and floor-to-ceiling Gothic windows create charm. Polished hardwood floors and granite countertops complete the allure of this special room. Spacious bedrooms (6!) and modern baths (3) have been skillfully integration into this special home. Extra large deck overlooks 1.03 acre private back yard. 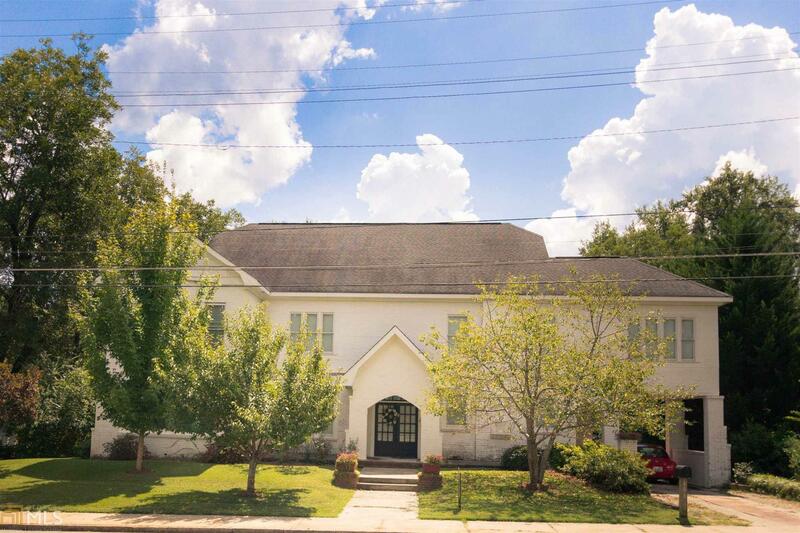 Located on historic street with easy walk to library, churches and town square. 24 hour notice for appt to show. Call today. Directions: From Hwys 72/17, Turn South Onto Mlk Blvd Going Past McDonalds, Then Turn Left Onto Heard St. After Going 1 Block Look For 408 Heard St On Right . It Is Second House From Corner.